Stunning 2-Story home offering 4 bedrooms and 2.5 baths including private master bath suite meets ideal location in Highlands at Piney Creek boasting many recent updates and upgrades including 3 month old roof, kitchen updating, bathroom remodels, and all new windows on East and West side of the home. Lovingly maintained this Centennial gem sparkles from head to toe and at every turn. Gourmet kitchen is every chef's dream complete with quartz counter-tops and an abundance of recently re-finished gleaming cabinetry. Open and inviting floor plan flows from room to room, this layout was truly made with every lifestyle convenience in mind. Unfinished garden level basement offers plenty of opportunity to grow. Beautiful low maintenance and water conserving Xeriscaping in the front yard. Enjoy the award winning education of Grandview High School and Cherry Creek Schools. Minutes to entertainment at Southlands or Arapahoe Crossings. 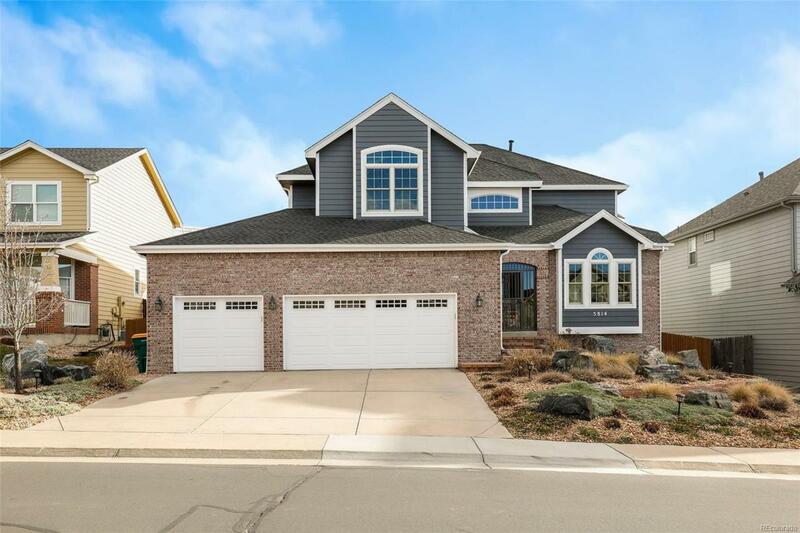 You don't want to miss out on this pride of ownership home!